This list of our favorite books is organized by general subject. Clicking on a book’s title will take you to the publisher’s site, or to Amazon.com, where you can read excerpts & reviews or purchase a copy. | by Charles D. Ellis, John J. Brennan. 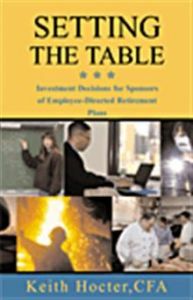 The original work by Charlie Ellis, based on his experience at Greenwich Associates, is a classic analysis of investment policy for pension sponsors, endowment managers, and other traditional fiduciaries. 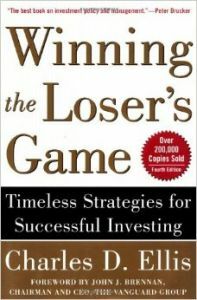 This new version is somewhat diluted with advice to individual investors, but definitely still worth reading. Suitable for institutional investors with moderate investment knowledge. Investment Decisions for Sponsors of Employee-Directed Plans | by Keith Hocter. Practical advice for sponsors of 401(k), 403(b), 457, and other retirement plans where investment decision-making is shared between the employer and employees. Covers investment policy, program design, manager selection, investment education/advice, and public policy issues. 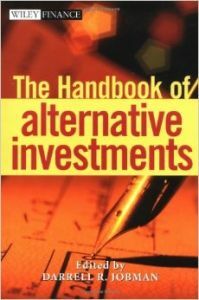 Suitable for institutional investors with basic investment knowledge. | by Richard O. Michaud. This work explores the benefits and limitations of classical mean-variance analysis, used by many pension plan sponsors and other institutional investors for strategic asset allocation. By framing mean-variance analysis as a statistical estimation rather than a mechanical computation, Michaud improves its practical usefulness. Suitable for institutional investors with moderate to advanced investment knowledge. 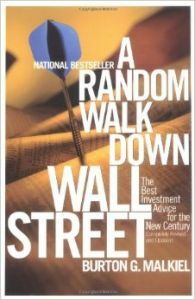 | by Burton Gordon Malkiel. A time-tested view of the stock market by Burt Malkiel, the Chemical Bank Chairman's Professor of Economics at Princeton University. Espouses the "efficient market" hypothesis, leading one to favor an indexed approach over trying to pick individual stocks. Suitable for institutional and individual investors at any experience level. Publisher: W.W. Norton & Company. How to Detect Accounting Gimmicks & Fraud in Financial Reports | by Howard Schilit. 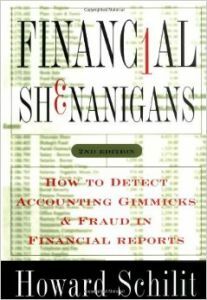 A timely description of various "creative accounting" techniques used (or abused) by companies to manage the appearance of their financial statements. Suitable for institutional and individual investors with moderate investment knowledge. 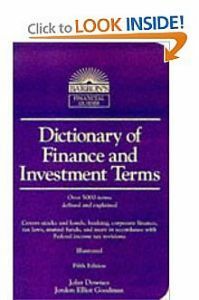 "Everything investors need to know about Treasuries, Municipals, GNMAs, Corporates, Zeros, Bond Funds, Money Market Funds, and more." 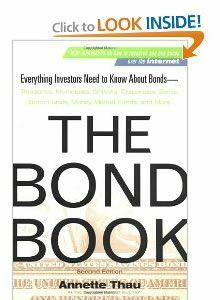 This book serves as an excellent introduction to, and primer on, the entire bond market. Suitable for institutional and individual investors with basic investment experience. | by Frank J. Fabozzi. 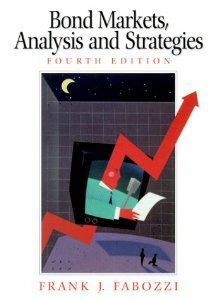 An excellent technical introduction to fixed income analysis, long used as a textbook for the Chartered Financial Analyst program. Suitable for institutional investors with moderate to advanced investment experience. 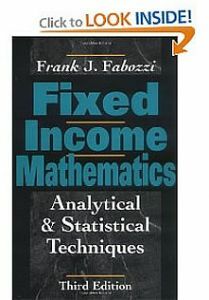 Clearly explains fixed income concepts, from basic bond pricing to methodologies for evaluation of instruments such as securities with embedded options and mortgage-backed securities. An excellent resource guide which helps with understanding the mathematical equations behind many industry concepts. Suitable for institutional investors with moderate to advanced investment experience. | by Helen Gernon, Gerhard Mueller, Gary Meek, Roland Dukes. Differences in accounting principles is an oft-cited complexity and source of risk in international investing. 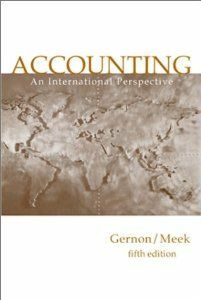 This book provides insights into accounting frameworks used around the world, useful for analysis of stock and bond investment opportunities. Suitable for institutional investors with moderate investment experience. | by Bruno H. Solnik. 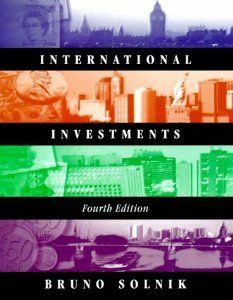 This textbook is required reading for the CFA exam and widely used by investment professionals. Thorough coverage of the international monetary framework, exchange systems, investment and risk-management vehicles, and derivatives. Suitable for institutional investors with moderate to advanced investment experience. | by John C. Hull. 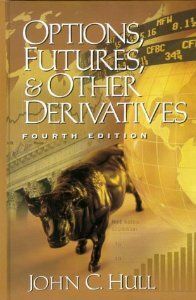 Covers the use of derivatives in various strategies including risk management, hedging, and return enhancement. Suitable for institutional investors with moderate to advanced investment experience. | by IMCA, Darrell Jobman. Provides good general coverage of a variety of alternative classes, including hedge funds, managed futures, distressed securities, real estate, precious metals, and private equity. Suitable for institutional investors with moderate to advanced investment experience. An Illustrated Guide to Trends in America, 1900-2000 | by Theodore Caplow, Louis Hicks, Ben J. Wattenberg. A fascinating commentary on American society revealed through statistics. The authors use a combination of simple charts and insightful commentary to reveal much about how we work, save & spend money, and live our lives. The changing roles of women and minority groups in the workforce is particularly striking. Suitable for any investor. | by The Economist Staff. 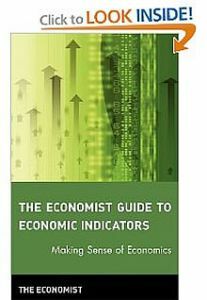 Developed by the staff of The Economist magazine, the most widely read periodical on global economics. Covers all of the major indicators and several lesser-known ones; a handy reference for interpreting market news. Suitable for investors with basic investment knowledge. | by Robert M. Solow, John B. Taylor, Benjamin M. Friedman. Discussion between six noteworthy economists on the links between price inflation and real economic activity affecting the markets and our everyday lives. Suitable for institutional and individual investors with basic investment knowledge. | by N. Gregory Mankiw, Gregory N. Mankiw. 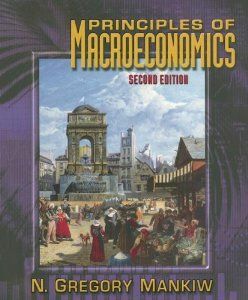 An introductory to intermediate-level textbook covering all facets of macroeconomics. 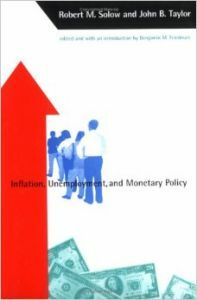 The author employs a conversational style and makes liberal use of practical examples to make this book easier reading than most economic texts. A significant investment of time, but requires only basic investment knowledge. | by Stephen J. Krass. 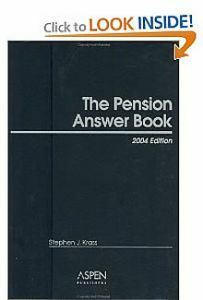 Big, expensive, and not exactly "beach reading" -- but this book is indispensable for consultants, lawyers, and anyone involved in administering a large pension plan. 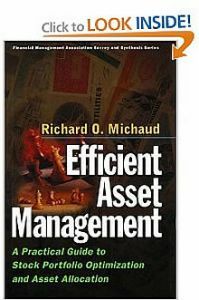 Set up in a Q&A format, the book addresses administrative, investment, and fiduciary issues in great detail. Suitable for experienced pension plan sponsors; does not require investment experience. Also available from Aspen by different authors. How to Survive an Employee Benefit Plan Audit | by Frank J. Bitzer, Nicholas W. Ferrigno Jr. 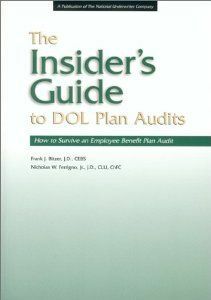 Written by two former DOL investigators, this book will help you prepare for the inevitable audit by identifying the areas that the agency tends to focus on. Covers both single-plan and service provider audits. Does not require investment experience. | by Stephen R. Leimberg, John J. McFadden. 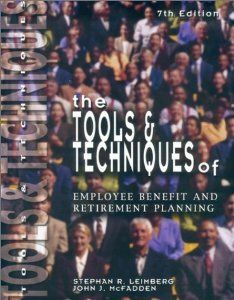 A source of practical and technical information on many different types of benefit plans, including plan design and structure, tax implications, administrative complexities, and appropriate uses. Does not require investment experience. | by Edward R. Tufte. 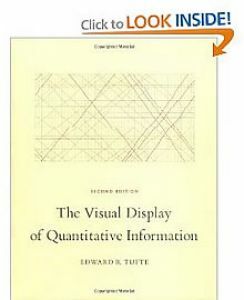 A classic reference book on how to display complex information graphically. Very helpful in communicating effectively with Boards, investment committees and other key stakeholders. 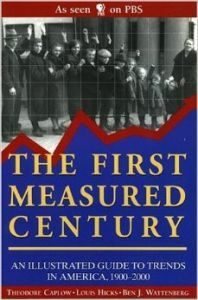 One of the "Best 100 books of the 20th century" (Amazon.com). Requires no investment knowledge. A good general reference book, handy to have around. Defines over 5,000 terms. Suitable for any investor. | by Robert H. Thomas, Robert Kimmerle (illustrator). 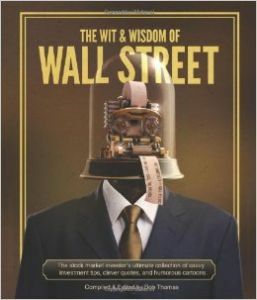 A collection of quips, quotes, and one-liners from gurus such as Buffet, Lynch, Soros, and many others. Suitable for any investor. If you decide to pay us a visit, consider picking up this Dorling Kindersley guide to the City across first. 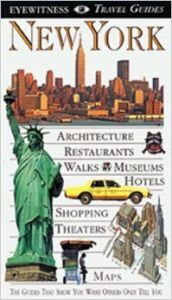 Compact, beautifully illustrated, and informative, it covers the architecture, art, dining, shopping, theaters, and hotels of Manhattan. Excellent maps and walking tours.